Former Scotland international is back in management after replacing Eddie Wolecki Black. 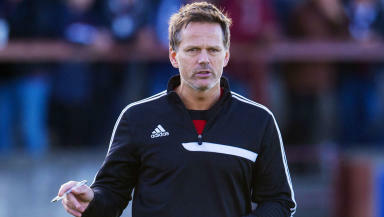 Former Scotland international Scott Booth has been named the new manager of Glasgow City FC. The 43-year-old has been out of management since being sacked as Stenhousemuir manager in February. Booth, who played for Aberdeen, FC Twente and Borussia Dortmund, replaces Eddie Wolecki Black as manager of the Scottish champions. Wolecki Black joined City in 2007 and helped the club rise to great success both domestically and on the European stage. He led the side to eight consecutive league titles as well as breaking new ground on the continent. After progressing on an annual basis their most notable achievement was reaching the Women's Champions League quarter-finals last year. 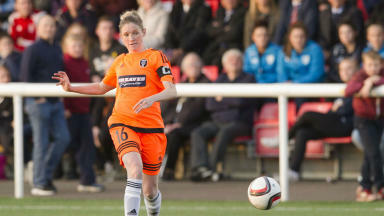 Booth's first game in charge could come against Celtic in the SWPL on Sunday, July 26.